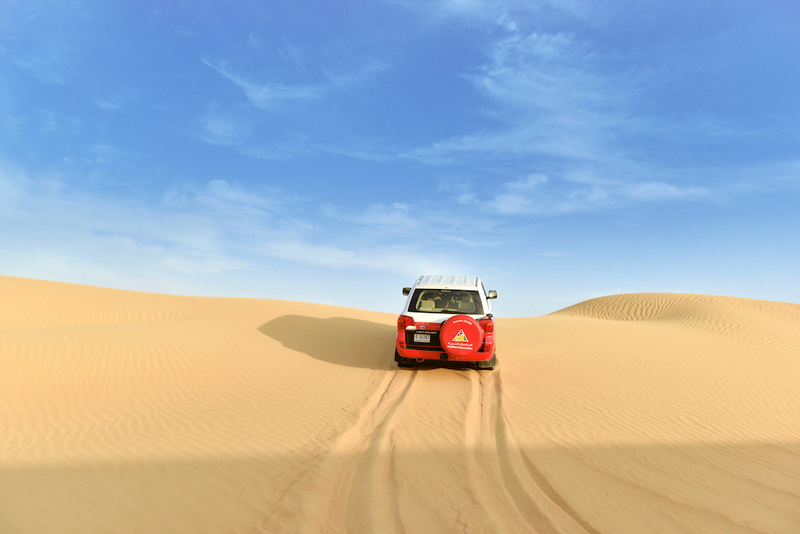 Dubai is a city that has pushed boundaries to offer travelers and residents alike the adventure of a lifetime. The tour guide team at Arabian Adventures give us the inside scoop on the top attractions in the city. Book early to avoid disappointment as these attractions do sell out fast. A top attraction in Dubai, the observation deck of the Burj Khalifa is not to be missed. At 828 metres (2,716 feet), Burj Khalifa is the tallest building in the world. Visit the main observation deck on level 124 of which offers stunning 360-degree views of the city or visit the luxurious At the Top Sky Lounge on the 148th floor for even more exceptional views of the city. Burj Khalifa At the Top tickets are available from Arabian Adventures and it’s advisable to book early. 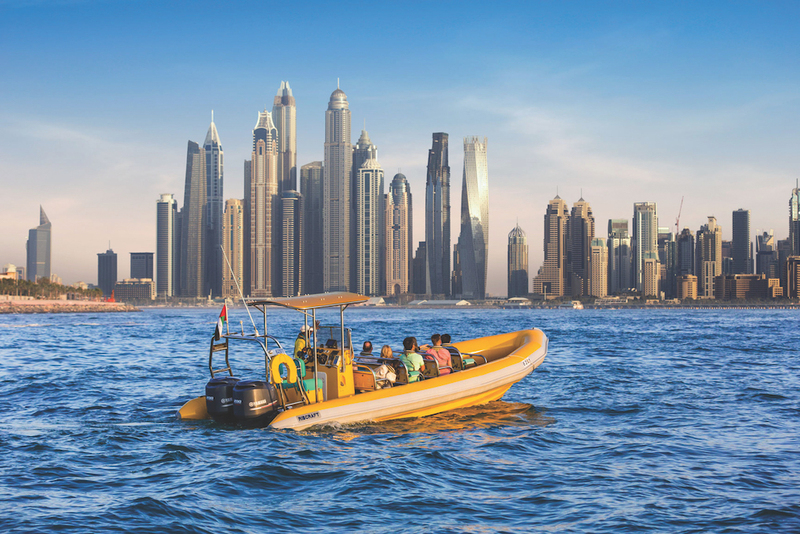 See spectacular views of Dubai from the water on a thrilling sightseeing boat ride in Dubai. With three different routes available, there is something for everyone. 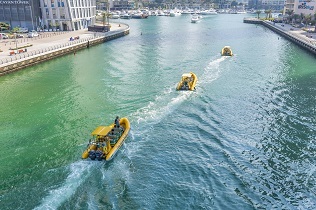 Definitely a top attraction in Dubai, this is a wonderful way to go sightseeing in Dubai. Keep your cameras ready. Book Wild Wadi Water Park tickets with Arabian Adventures and enjoy more than 30 rides and attractions for the entire family. Surf the barrelling wave attraction, brave the Burj Surj or swim in the Breakers Bay – the largest wave pool in the Middle East. For those who want a more relaxed experience, the lazy river ride, Juha’s Journey, is the perfect way to wind down. Wild Wadi Water Park ticket prices and information are available from Arabian Adventures. Enjoy the thrill of a helicopter tour over Dubai for a birds-eye view of the city’s famous landmarks and top attractions. This is an ideal way to see Dubai with limited time or to celebrate a special occasion. Dubai Parks and Resorts top attractions include MOTIONGATE™ Dubai, BOLLYWOOD PARKS™ Dubai, LEGOLAND® Dubai and LEGOLAND® Water Park. Here you will get to experience the wonders of three world-class theme parks and one water park with over 100 activities in all. Enter parks through Riverland™ Dubai, a grand entrance plaza with retail and dining venues located along the waterfront. The Middle East’s first indoor ski resort and a top attraction, located in the Mall of the Emirates offers ski lessons, snowboard lessons, end even penguin encounters. Ski Dubai offers one of a kind experience for snow lovers who wish to experience a true winter wonderland. A top attraction for an evening out, book your seat at La Perle with Arabian Adventures. 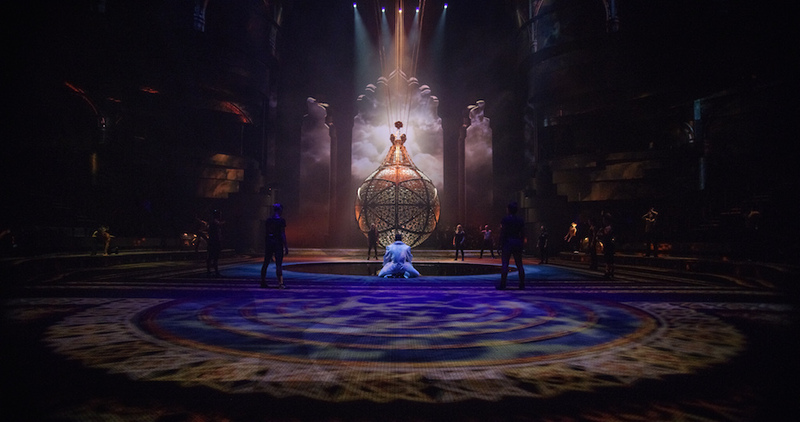 The show from director, Franco Dragone, who created the iconic Le Rêve in Las Vegas and The House of Dancing Water in Macau, comes his latest show, La Perle. The show is housed in a 1,300 seat, state of the art aqua-theatre and features a cast of 65 world-class artists performing breath-taking aqua and aerial feats with the assistance of 70 specialized technicians. 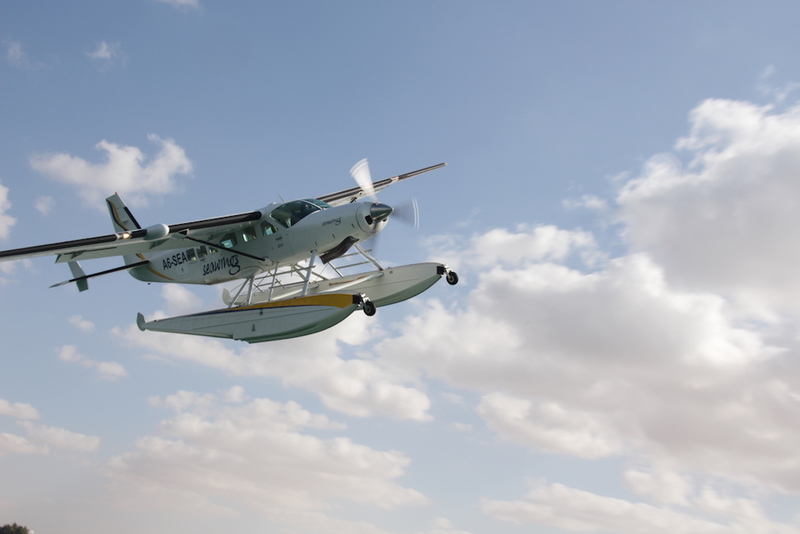 Enjoy a thrilling aerial experience over Dubai’s breathtaking coastline where you can explore the on-water take-off and landing in a seaplane. In this flight filled with panoramic views and photo opportunities, you will fly over the Burj Khalifa, Burj Al Arab and The Palm, Jumeirah. 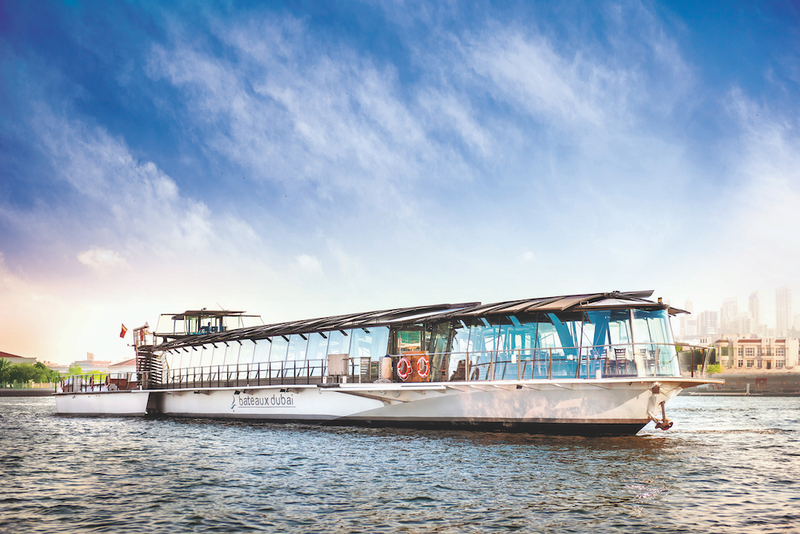 Enjoy a sailing and dining experience with a 360-degree view of Dubai Creek from the sleek, all-glass, Seine-designed Bateaux Dubai boat. 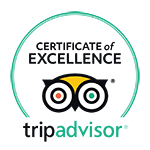 This top attraction is relaxed way to see the Old Dubai area by night, you can savour in a delicious four-course, à-la-carte menu freshly prepared on board and hear the latest live blends play your favourite tunes.